Promotion Director- To supervise promotion programs to incentivize the point of purchase. Combines advertising with promotional deals to entice consumers and clients to buy products aired and shown on our website. Sales Reps- To generate media sales revenue, and sell directly to key primary and secondary accounts as assigned. Passionate and organized solution reps, who will thrive on helping potential clients reach their business goals through creative strategies with our entire media offerings. You keep 40% of commission. Social Media Specialist- Develop online marketing campaigns, copywriting, advertising, research, and results reporting, promotion, and branding. 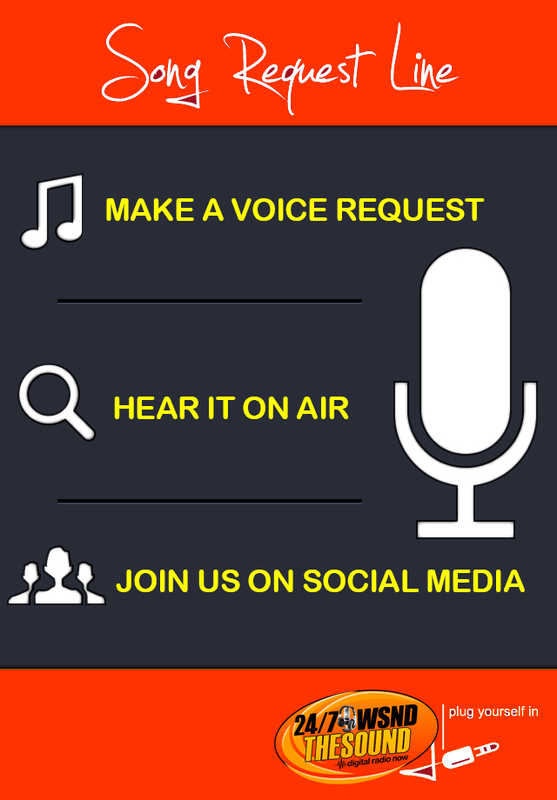 Will serve as the Primary Social Media Expert by ensuring content is compliant and relevant on a daily basis; coordination, posting, and monitoring content; answering member/customer inquireies; reviewing and enhancing the user experience to encourage greater participation with 247 The Sound Digital Radio.